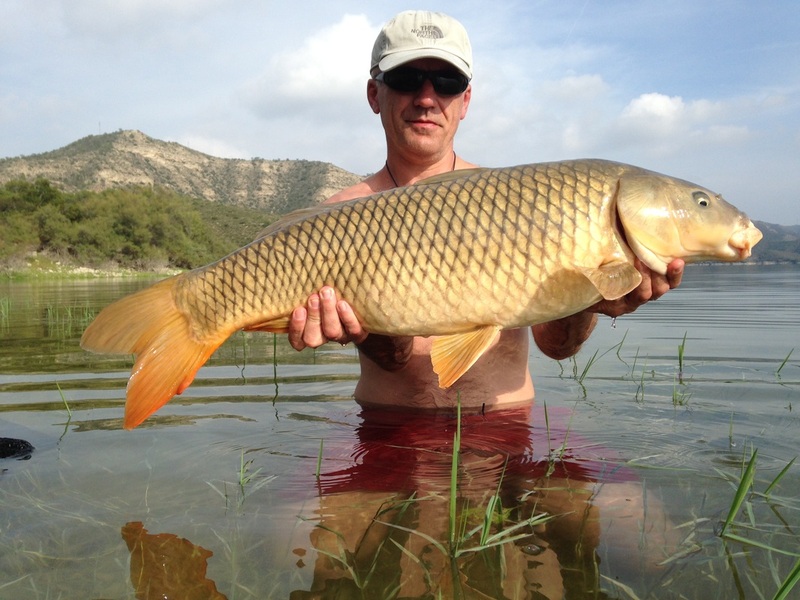 We can arrange everything to ensure you have a great Ebro Fishing Holiday. Mequinenza is very easy place to find and is within 1.5 hours of three airports, all of which have regular flights by low cost carriers. 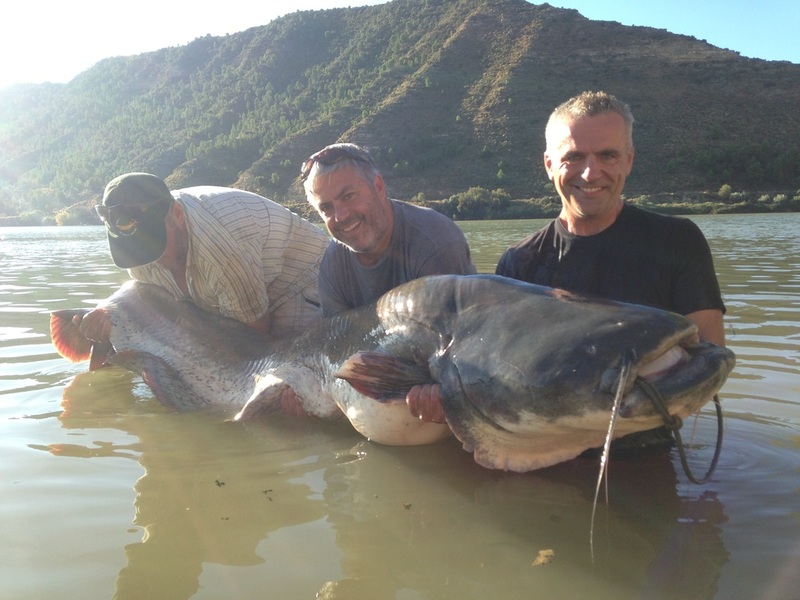 The river Ebro at Mequinenza in Spain has in fishing terms become world famous for its amazing captures of Carp and Catfish. 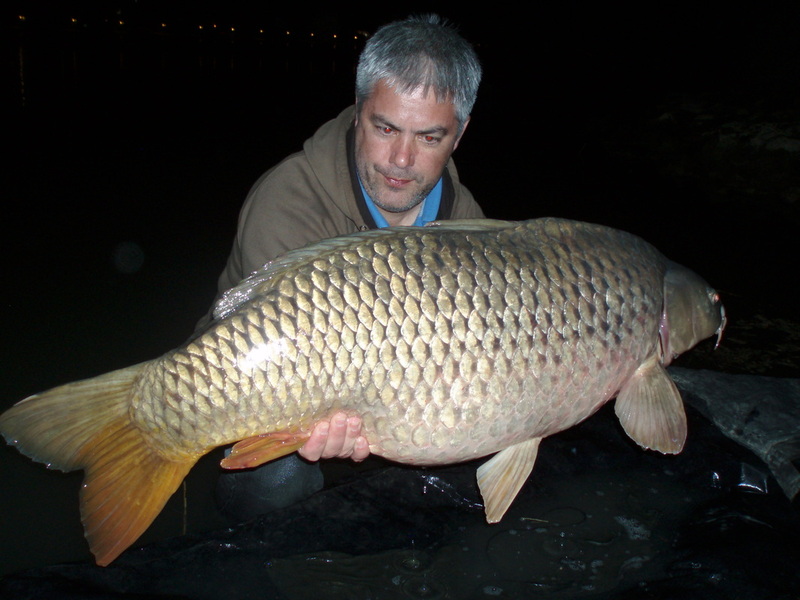 Both species are present in the river Ebro in unprecedented numbers.